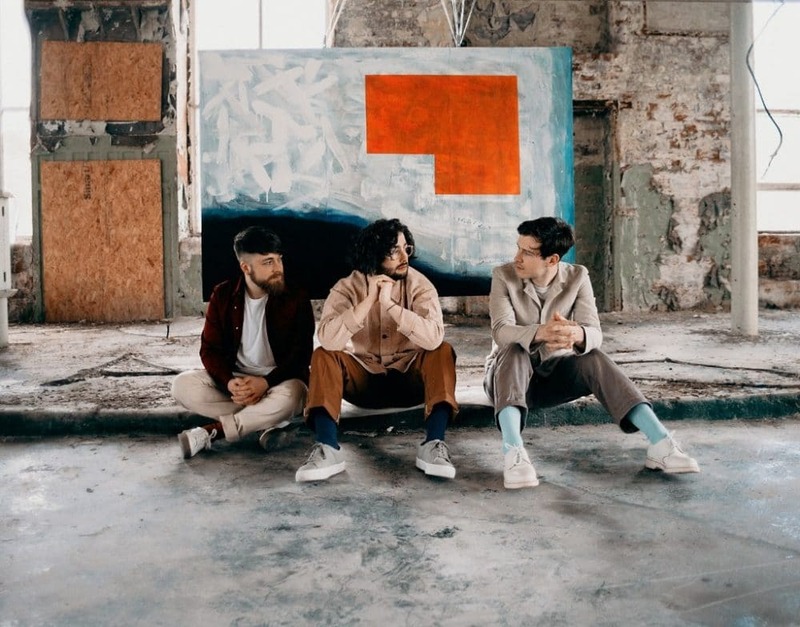 Scottish trio Fatherson have just shared their brand new single Charm School. The new track is the second to be lifted from their forthcoming third album Sum Of All Your Parts out on September 14th via Easy Life Records. Listen to Charm School below. [It is] an observation on having to mind your p’s and q’s all the time – and the need to jump through hoops for other people. A charm school is an elocution school where people are taught manners above all else – which might be a little unrealistic for real life. Formed Kilmarnock, Scotland, in early 2010, Fatherson released their debut album I Am An Island in 2015 to critical acclaim. 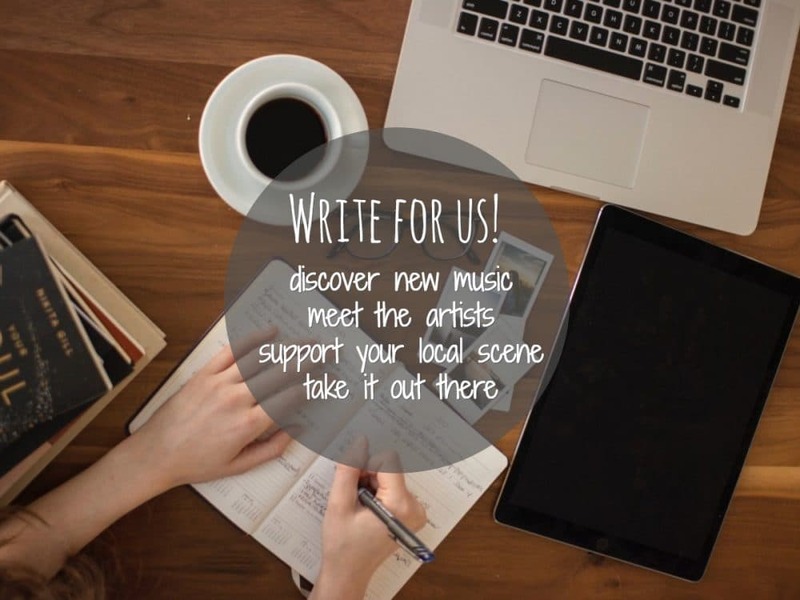 It was followed up by Open Book in 2016 which garnered them support from and tours with Biffy Clyro, Frightened Rabbit, Idlewild, Twin Atlantic, and Augustines, and many more. Ross Leighton (vocals) committed to a heart-on-sleeve approach this time around instead of using metaphor and anecdote. I think this is the first attempt at being a bit more specific, lyrically. I was listening to a lot of Frank Ocean, who’s very specific with his lyrics, even though it’s very ambiguous. Sum Of All Your Parts was recorded live and in chronological sequence with Claudius Mittendorfer who has previously worked with the likes of Arctic Monkeys, Interpol, and Weezer. 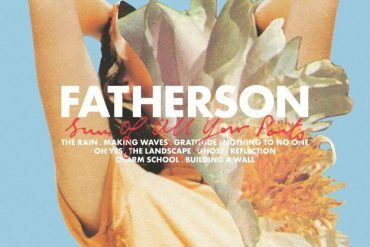 To celebrate the album’s release, Fatherson will embark on a UK and EU headline tour this autumn. All dates and ticket links can be found below.